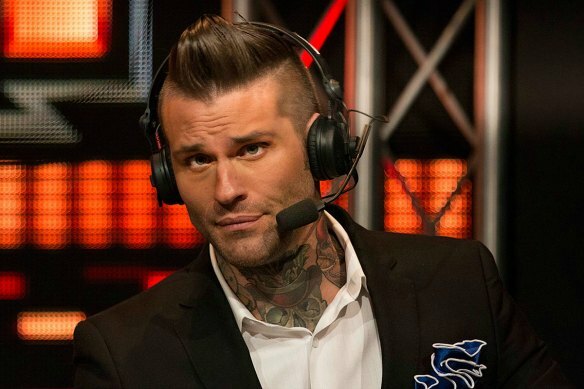 So Austin Aries is gone from WWE? Well that’s a damn downer. 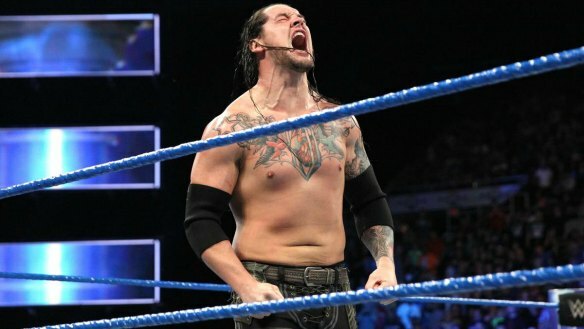 Depending on who you believe, either the real-life Daniel Solwold Jr. asked for his release, or WWE let him go. Aries; unhappiness with WWE’s decision to not include his Wrestlemania pre-show match with Neville on the DVD release was apparently a source of contention. Regardless, the separation seems to be amicable. Aries tweeted some things that seemed vaguely happy. But from a fan’s perspective, it’s a shame. Aries is over. 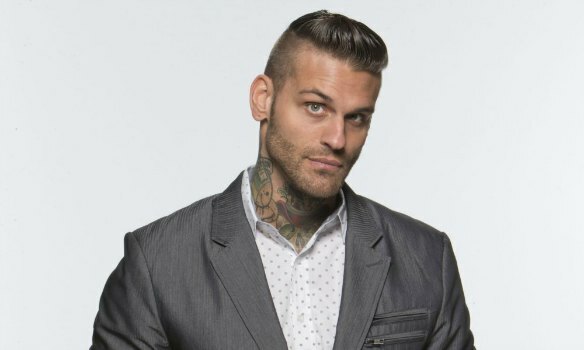 He was undoubtedly the top babyface they had on 205 Live. But by that same token, he could have gone so much further than the Cruiserweight Division. Aries has a metric ton of charisma, and could have made that company a lot of money in the right role. The good news is Aries won’t be wanting for work. Between New Japan, Ring of Honor, the recently re-branded Global Force Wrestling, and the current indy scene, he’s got plenty of options. 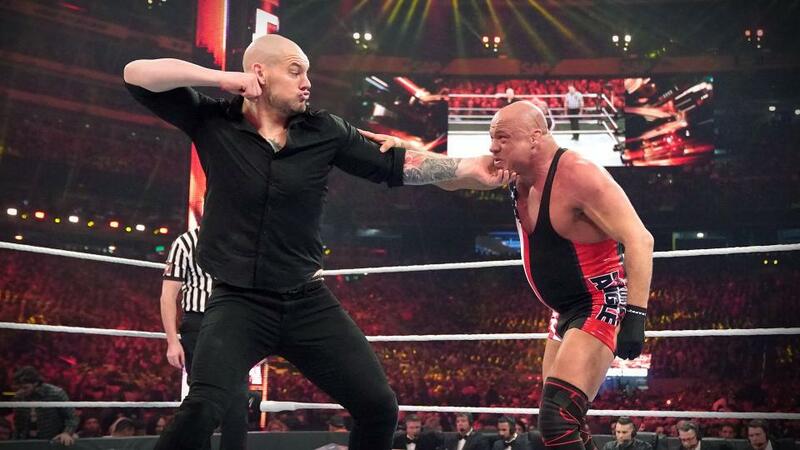 Ultimately, WWE’s loss is a major gain for somebody else. It’s just a damn shame they had to lose him. AJ Styles opens the show by reinstating the US Championship Open Challenge. 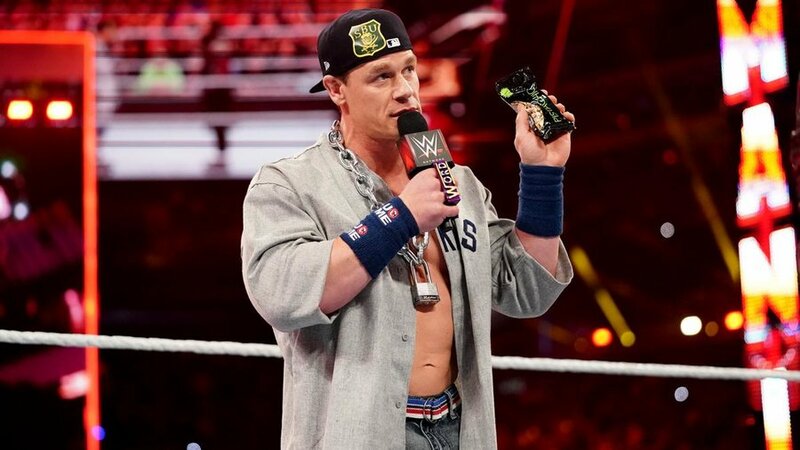 John Cena attempts to answer, but Kevin Owens interrupts. Rusev then jumps Cena and a fight ensues. The cool thing about AJ Styles winning the US Title in an untelevised match over the weekend isn’t just the surprise factor. 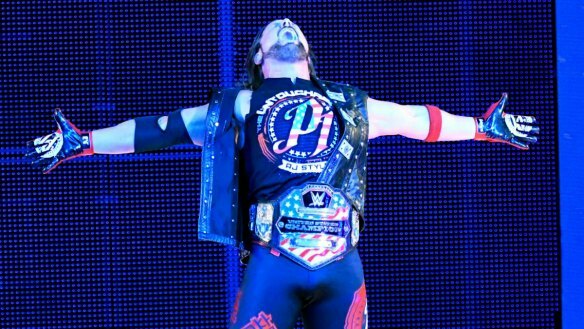 It’s the fact that AJ Styles, a man that many thought would never grace a WWE ring, won a title in what is essentially the promotion’s home arena. Imagine that. 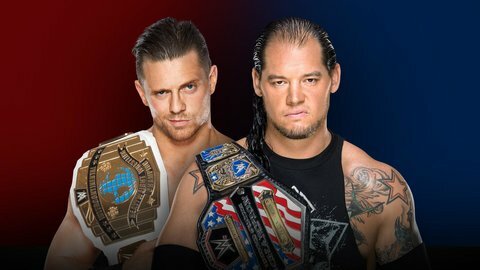 Styles said the United States Championship has been “overlooked way too many times.” I appreciate the sentiment. But it seemingly doesn’t apply anymore, does it? 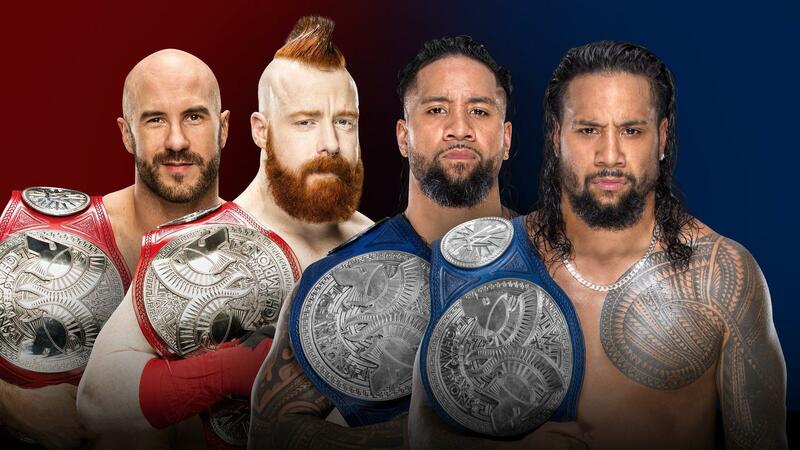 They’ve kept that belt on upper card, main event level guys for quite awhile now. Owens, Cena, Roman Reigns, Chris Jericho, etc. 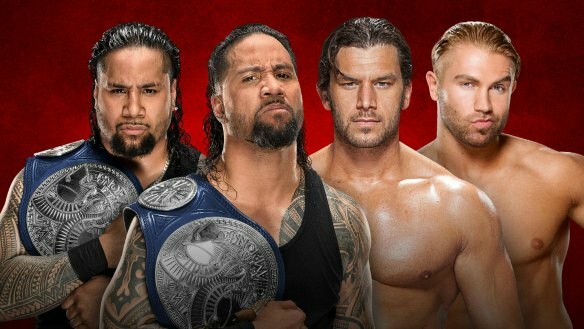 The secondary titles have been in a much deserved renaissance lately, and we’re all reaping the benefits. 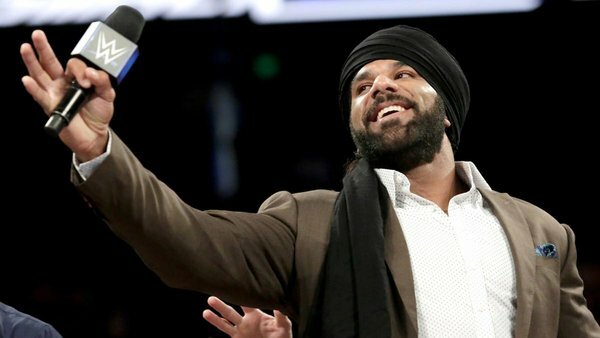 Jinder Mahal def. Tye Dillinger. Mahal promises to bring the Punjabi Prison to Smackdown next week. 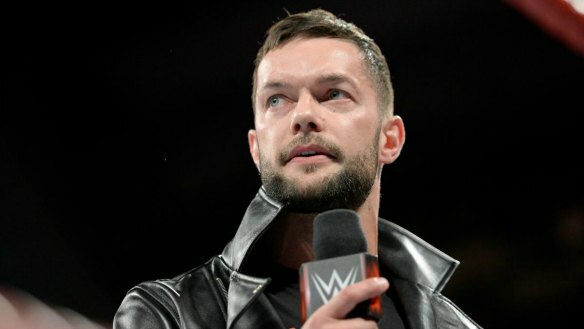 Is WWE management underwhelmed with Dillinger? The crowd obviously likes him, but until recently he’d been off television for awhile. What gives? JBL mentioned how the Punjabi Prison dwarfs Hell in a Cell. Not sure that’s a good comparison to make. 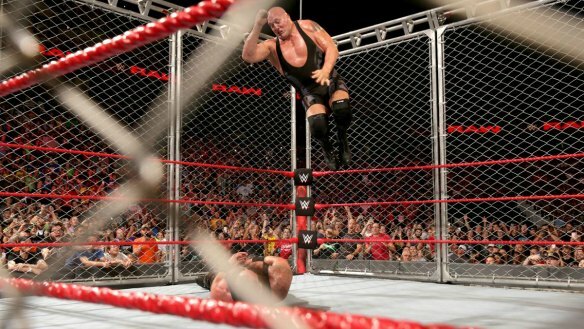 There’s a reason we haven’t seen a lot of these Punjabi Prison Matches, but there’s a Hell in a Cell pay per view. 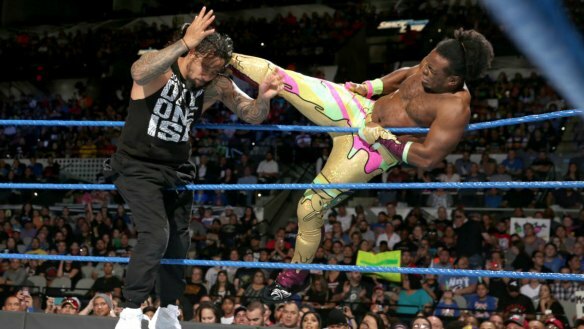 Xavier Woods def. 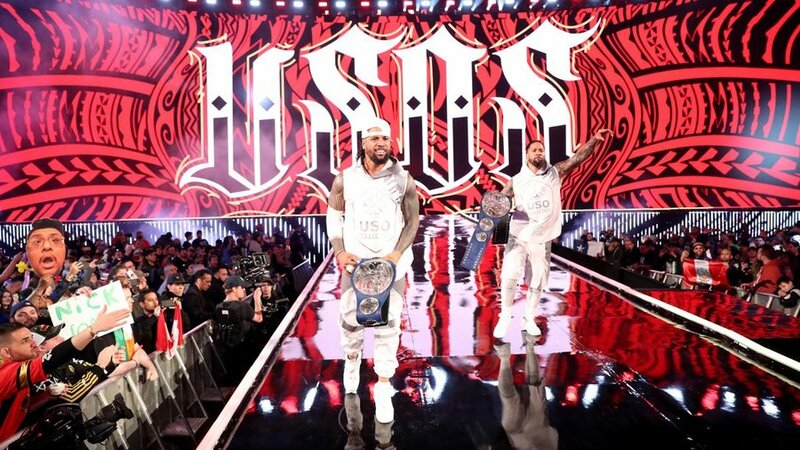 Jey Uso. Which Uso said the “R-rated” line in the rap battle last week? Let’s just say it was Jey. 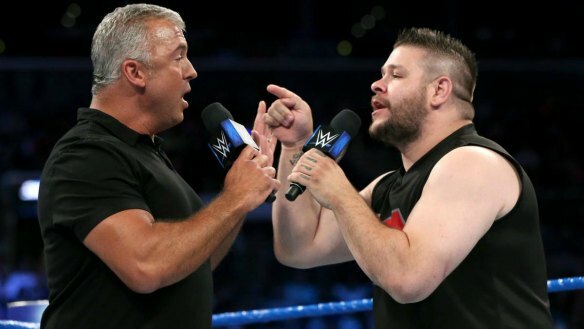 Because I love the irony of WWE editing that line out of the YouTube clips from the show, but then putting those two in the ring the next week. 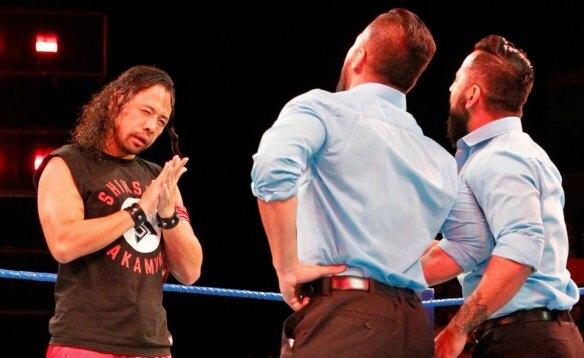 A brawl breaks out between Shinsuke Nakamura and Baron Corbin before they can have a match. 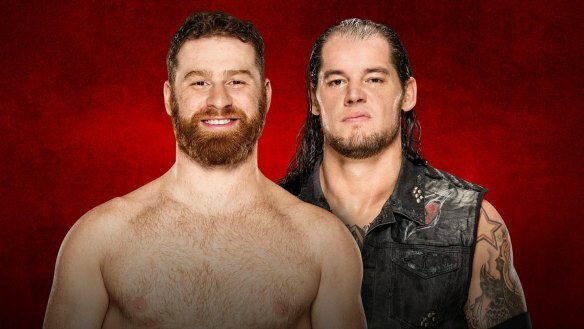 Cue a match between these two at Battleground. Let’s get this one out of the way so we can hopefully get to Nakamura vs. Cena at Summerslam. Natalya and Tamina def. Charlotte Flair and Becky Lynch. 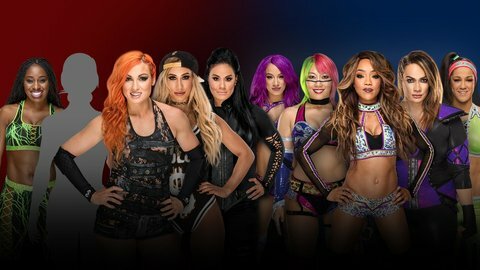 Battleground Fatal Five-Way Elimination Match to decide challenger for Women’s Title at Summerslam. 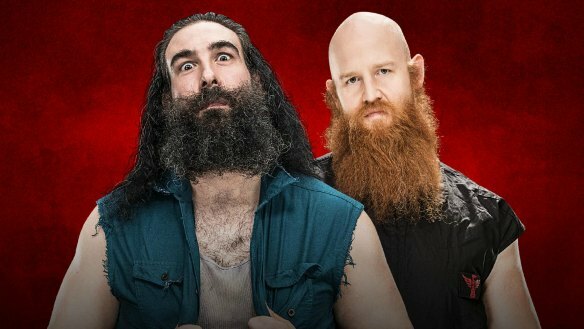 I’m hoping we can soon get back to one-on-one feuds in this division. We’ve seen so many multi-woman matches lately. 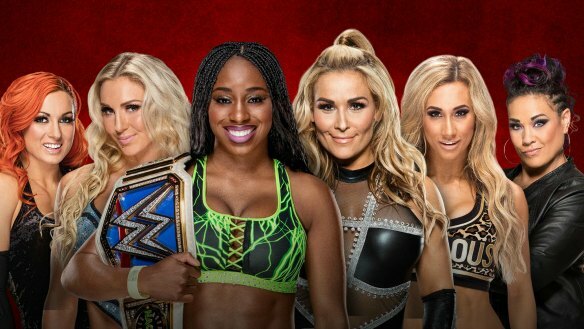 If I had to guess, I’d say we get Naomi vs. Charlotte at Summerslam. Zack Ryder and Mojo Rawley appear on the latest edition of “The Fashion Files.” Last week Rawley eliminated Ryder from the big Battle Royal, and they made a point to mention it again this week. 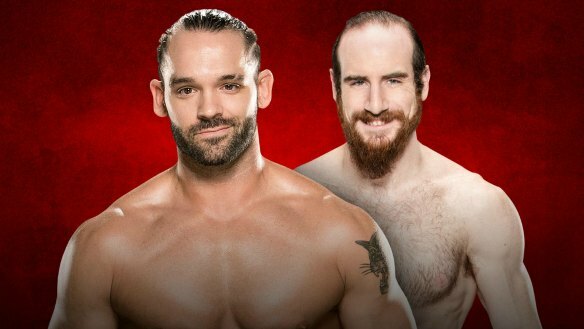 The smart bet is a Ryder heel turn is coming. But the guy is so likable. Both are, actually. It’ll be interesting to see if Ryder can garner any real heat after being a sympathetic underdog for so many years. 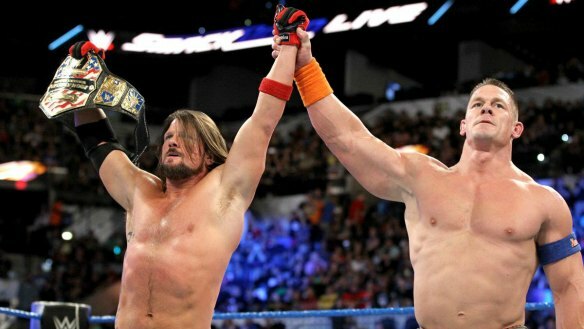 AJ Styles and John Cena def. Kevin Owens and Rusev. This one didn’t do much for me. The only thing really notable here was the in-ring return of Rusev. He looked fine out there. But man, you talk about drawing the short straw. 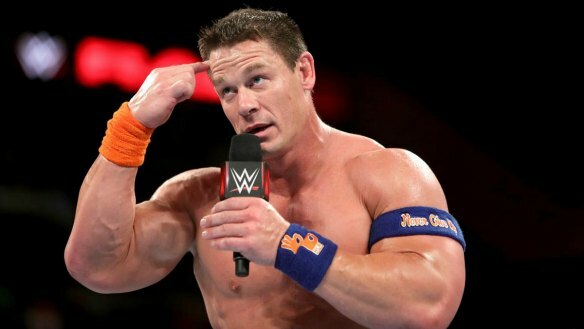 He comes back, and is immediately put into a Flag Match with John Cena. You can certainly do worse than Cena as far as pay per view opponents go. But they’ll want Cena to have momentum going into Summerslam, so Rusev’s chances of winning are slim to none. Here’s hoping he’ll have a better time once we get through August. 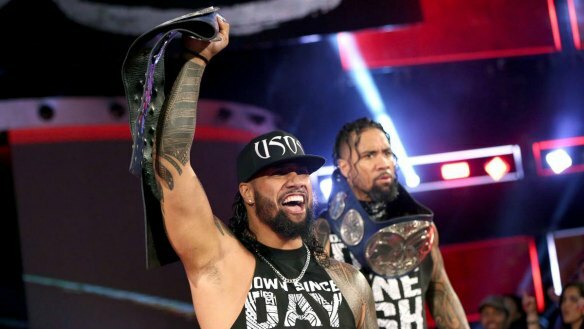 This entry was posted in Uncategorized and tagged #SDLive, AJ Styles, Austin Aries, Baron Corbin, Becky Lynch, Charlotte Flair, Jinder Mahal, Jinder Mahal WWE Champion, John Bradshaw Layfield, John Cena, Kevin Owens, Mojo Rawley, Natalya (WWE), pro wrestling, professional wrestling, Punjabi Prison Match, Rusev, Shinsuke Nakamura, Tamina Snuka, The Singh Brothers, The Usos, Tye Dillinger, WWE, WWE Battleground, WWE Battleground 2017, WWE news, WWE reviews, WWE rumors, WWE Smackdown, WWE Smackdown Live, WWE Smackdown Results, WWE Summerslam, WWE Summerslam 2017, Xavier Woods, Zack Ryder on 07/12/2017 by primaryignition.